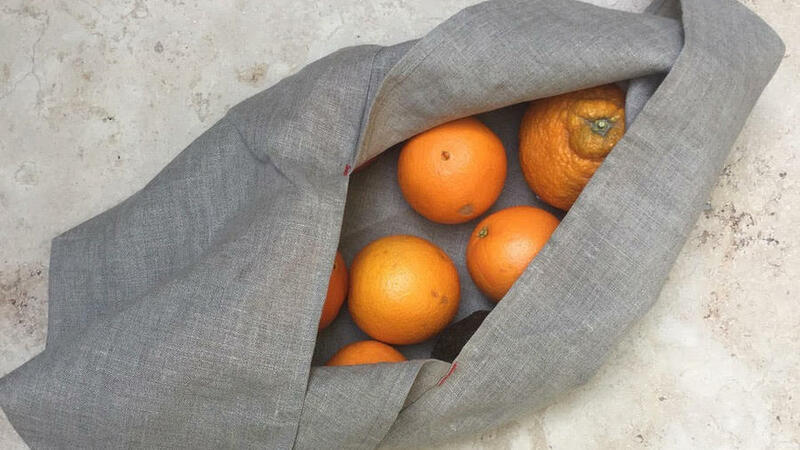 The Furoshiki is the kitchen accessory you didn’t know you were missing--until now. 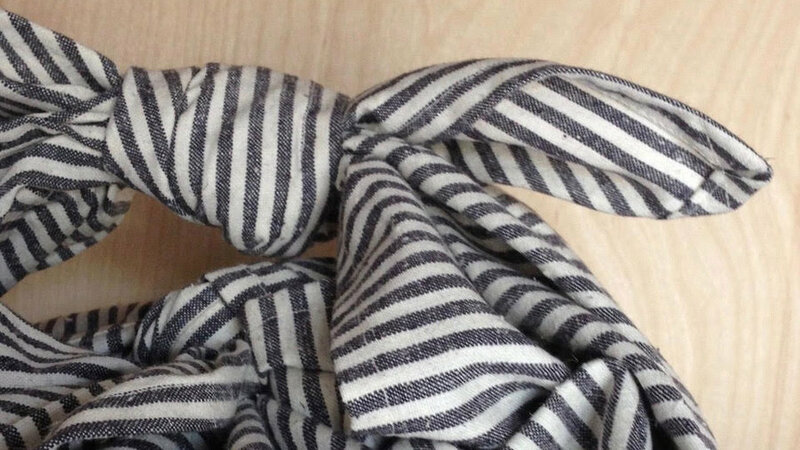 The simple square towel functions just as beautifully as a dishcloth, napkin, or apron as it does as a carry-all bag. Simply tie the corners of the cloth together to create the perfect to-go tote for last night’s leftovers. 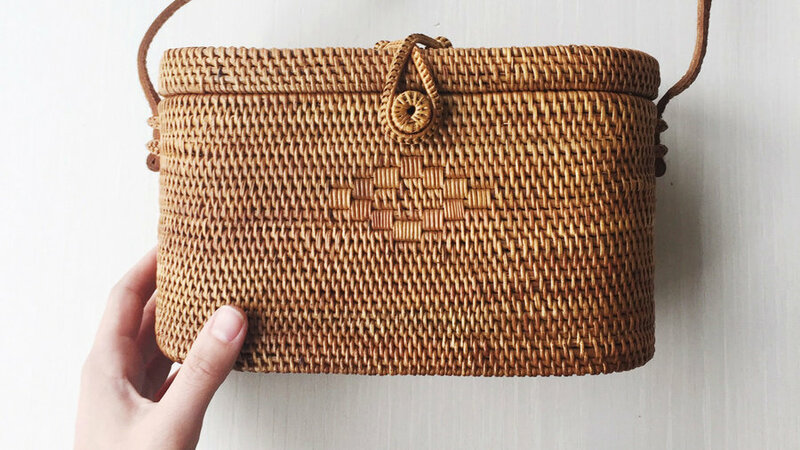 Bring the joys of summer into the office with this structured, on-trend, rattan purse. The perfect size for toting around your lunch, it also seamlessly transitions into the ideal accessory for an after-work happy hour. Ambatalia’s slogan is “a non-disposable life” and their bento bag surely fits the bill. Designed to eliminate lunch-related waste, like plastic sandwich bags and disposable packaging, the bag’s sturdy bucket shape is ideal for schlepping lunch contents to and fro. Born out of a desire to create a lunchbox that equally addresses form and function, the Box Appetit’s design combines a retro vibe with a modern sensibility. From a “sauce pot” to avoid soggy salads to a fork with a cutting edge for one-handed eating, the Box Appetit will have you covered. 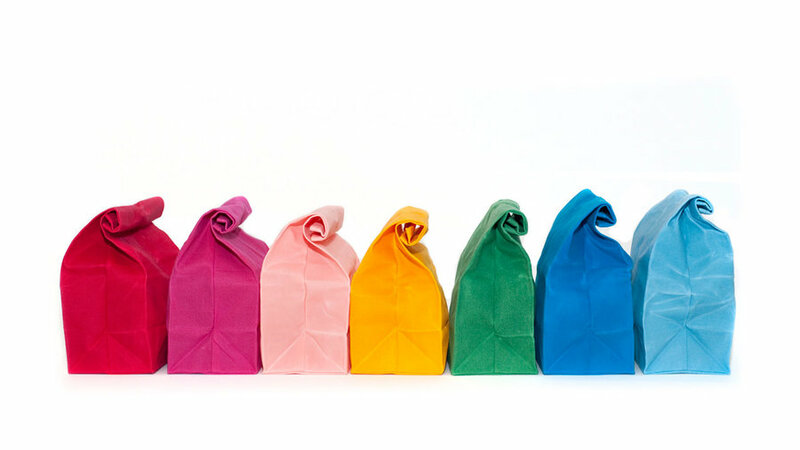 A durable wax-coated cotton lunch bag that is an adult-approved, and more colorful, ode to the days of paper-bag lunches? Sign us up! 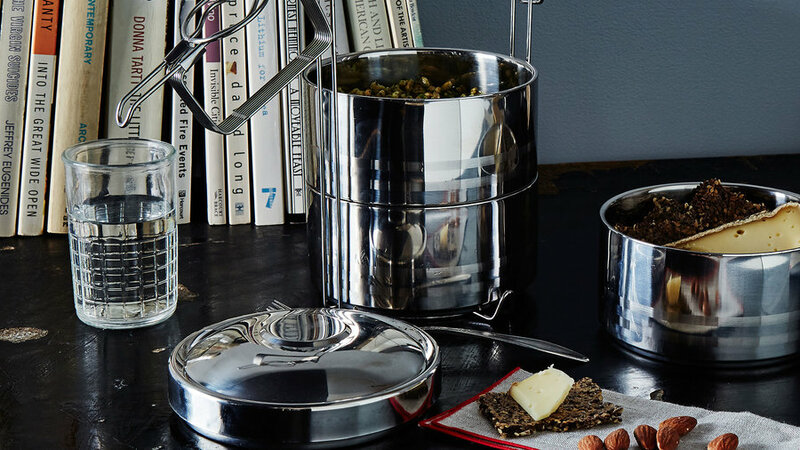 Say goodbye to the sad desk lunch with this two-tiered tiffin. Not only will your meal stay in its glorified non-squished state throughout your commute, it’s also the perfect container for separating sweet and savory. We’ll leave it up to you to decide which to start with! 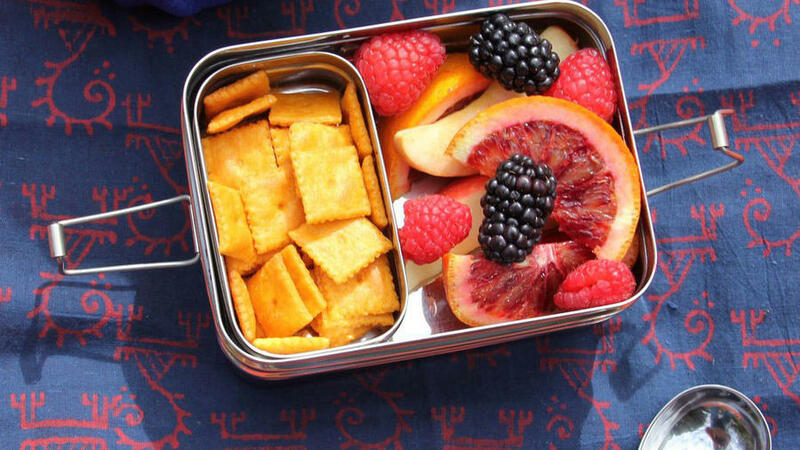 While we don’t advise eating sweets for lunch, we are fully supportive of packing your lunch in a candy-colored bento box. 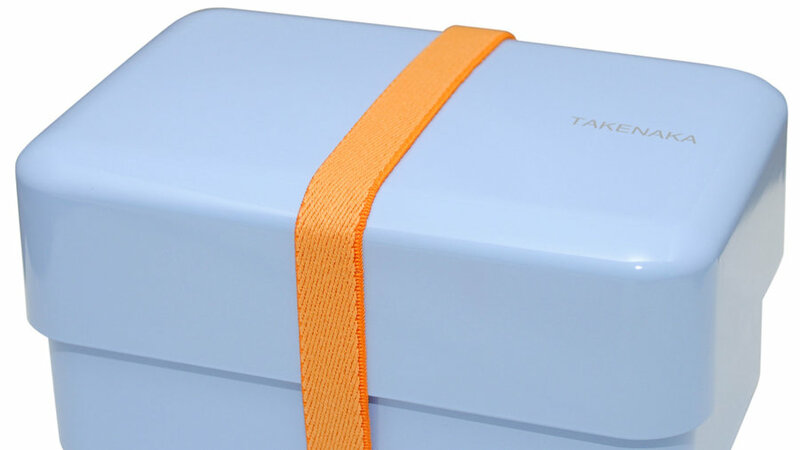 Available in 15 bright hues, this expandable container with removable compartments will make packing lunch a breeze. 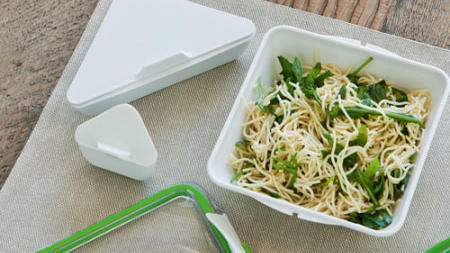 A lunch box that will inspire meal creativity, the Ecolunchbox Three-In-One contains a nesting box set to accommodate, and keep separate, a variety of foods. It’s sort of like going back to the days of elementary school lunch, just without the fruit cups or PB&J. 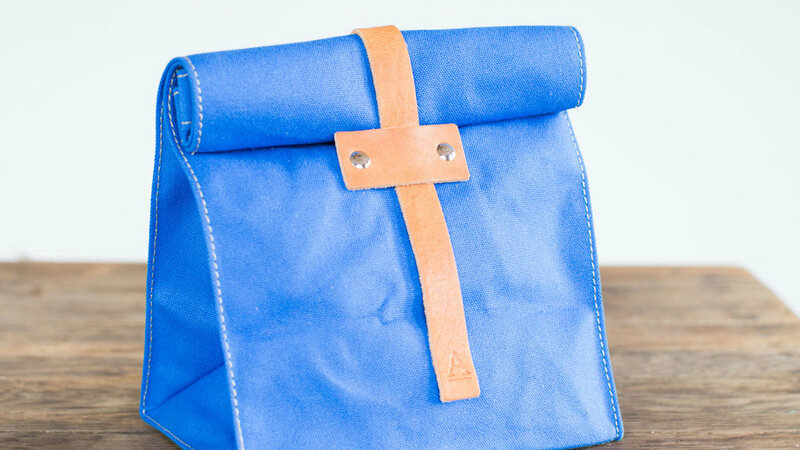 Designed with a classic paper lunch bag in mind, this sturdy tote, available in waxed or duck canvas with a leather closure tab, will last a lifetime. 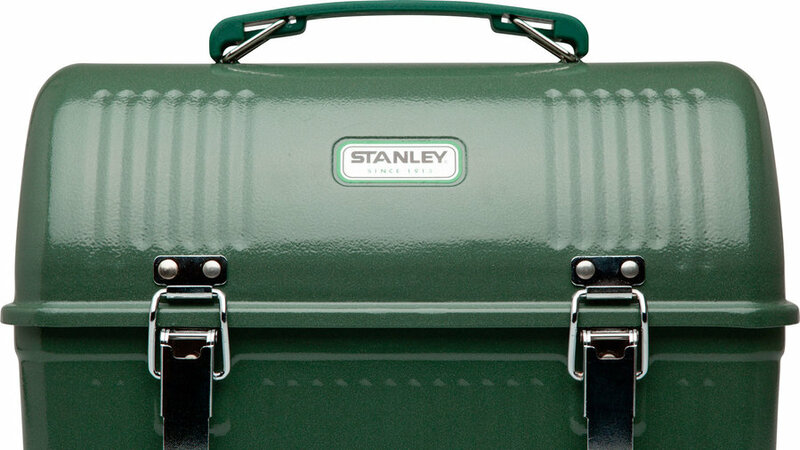 The classic Stanley lunch box is 100% fall- and winter-approved. With a built-in thermos and a fully insulated exterior structure, soups and stews will stay hot well into lunchtime, keeping you toasty even on the coldest of days.